Get your resume ready for the Get Hired! Teen Job Fair by attending this resume workshop, led by staff from Agilec. Develop a resume that will help you to stand out from the crowd. During this workshop, an Agilec Employment Coach will provide information on current resume styles, explore what employers are looking for, and address the importance of relevant information using industry language and a creative approach. 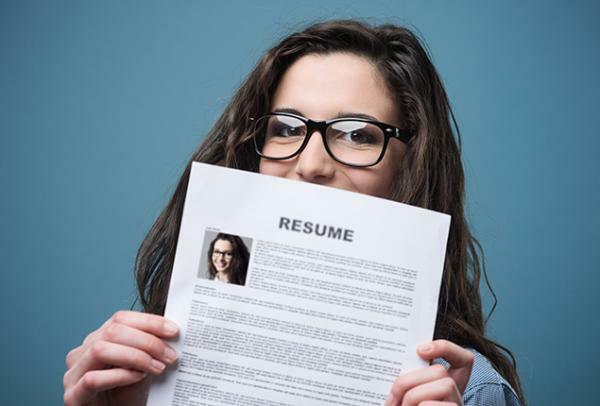 Bring your current resume and let Agilec help you make a great first impression with potential employers! Registration opens on December 20. Don't forget to check out our Get Hired! Teen Job Fair on January 19 or the Get Hired! Successful Interviewing for Teens presentation.